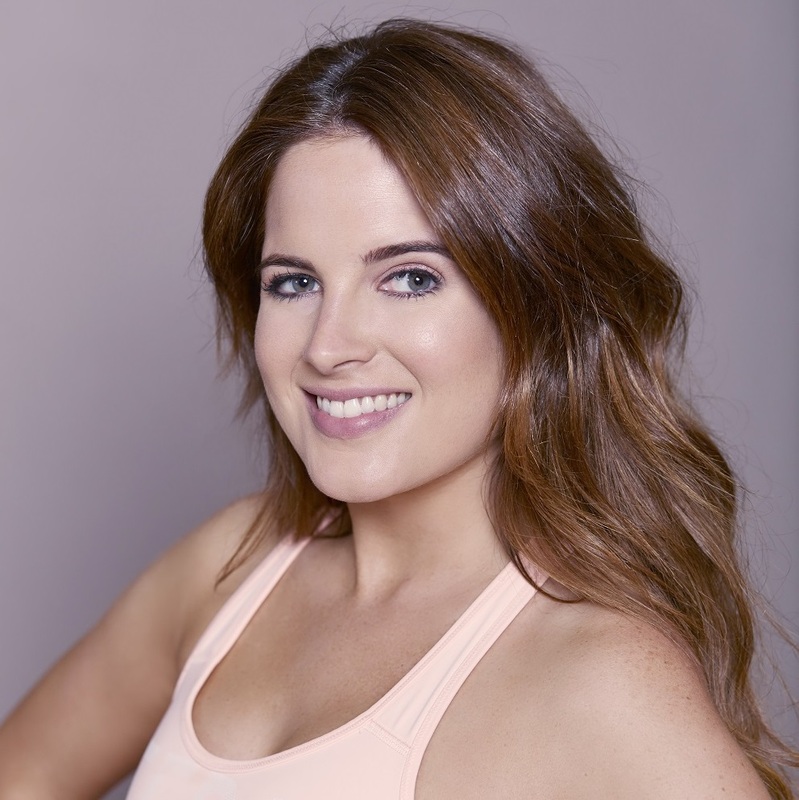 Alexandra Felstead is best known as main character Binky on E4’s hit show Made in Chelsea, which follows the characters through their lavish lifestyles. 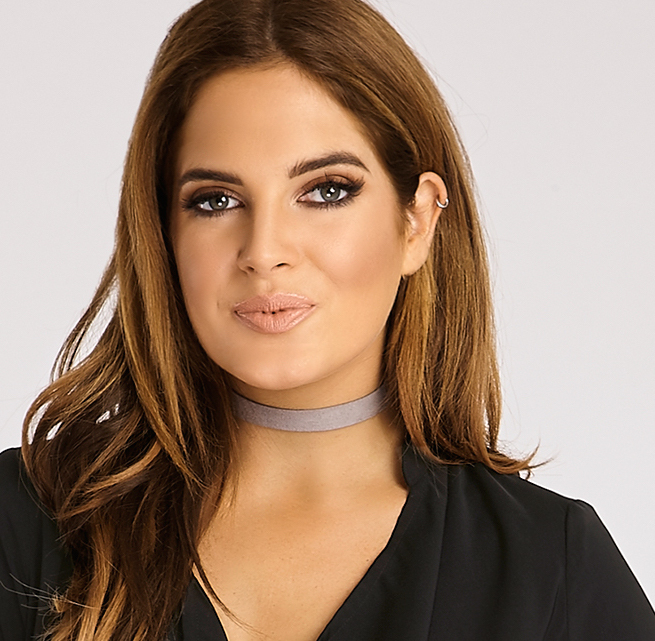 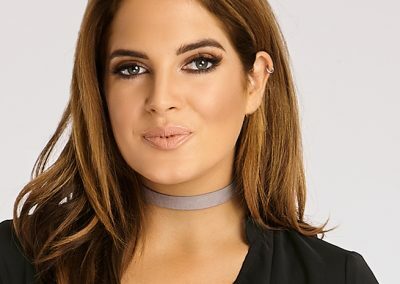 Since appearing on the show Binky has had daughter India with fellow cast member JP and they secured their own show ‘Born In Chelsea’. 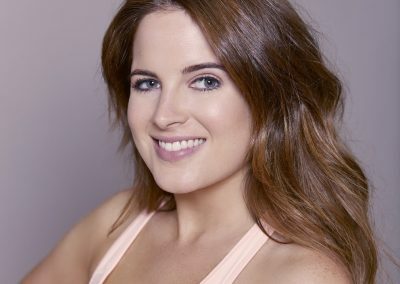 Binky is available for PA’s through RAW.